Over the course of her rich history, the Church has evagelised through the work and ministry of both individuals and communities. As people desired to witness the love, unity, joy and truth of the Christian Gospel, those with similar visions and apostolate missions gathered together in groups for support. Although the Church has historically been home to a long line of these special groups – monastic orders and religious communities, confraternities, sodalities, third orders, and guilds – there has been a resurgence of interest in lay religious societies and communities in the 20th century particularly after Vatican II, out of which were born most of what we now know in the Church as the Lay Ecclesial Movements and New Communities. Pope John Paul II, of happy memory, called the new movements “expressions of the new springtime brought forth by the Spirit with the Second Vatican Council.” Due to the organic, charismatic and therefore unpredictable nature of their beginnings and emphases, some leaders in the Church first had reservations in regard to the movements. 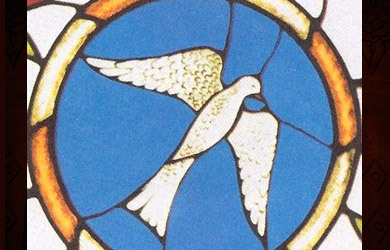 The life that burst forth from the movements through the power of the Holy Spirit, however, gave new avenues of service to the laity in particular, and in their unpredictability and charisms they continue to flourish and keep the Church ever-young. It was because of this that Benedict XVI said of the character of these movements that “organic is more important than what is organized,” and that “[i]t is no longer possible to think of the life of the Church of our time without including these gifts of God within it” in a letter he sent last year. 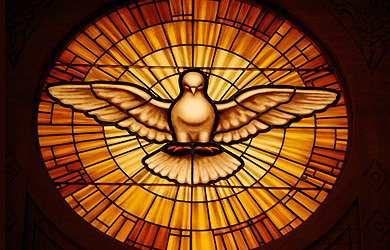 Such Church groups and movements “announce the power of God’s love, which in overcoming divisions and barriers of every kind, renews the face of the earth to build the civilization of love” (John Paul II, homily of the Mass for Pentecost, Sunday May 31st 2000). The movements exist to give members an outlet to actively practice their faith in the Church, and each group witnesses to Christ in a different way in the world, according to its specific “charism” or gift given for service to the wider Church. These charisms are the sacred force that has motivated so many people over the generations. Today also, they are often the means by which Jesus continues to invite people discipleship. 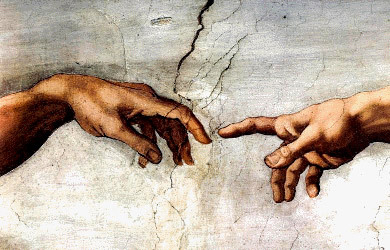 Although God calls everyone to holiness, each person´s path to sanctity takes a different course, one that fits his or her temperament and talents. Those in Lay Ecclesial Movements live their baptismal call to discipleship through a specific “charism” or gift proper to the movement or community to which they belong. They practice distinctive ways of life and prayer. 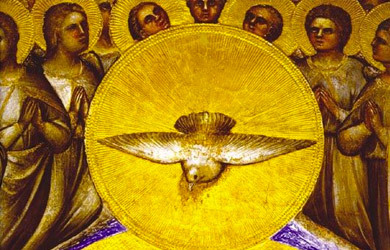 Ecclesial Movements answer the call of Christ in a variety of ways, educational methods and apostolic methods and goals, and are united by the spirituality, apostolic mission, and particular outreach of their group or movement. 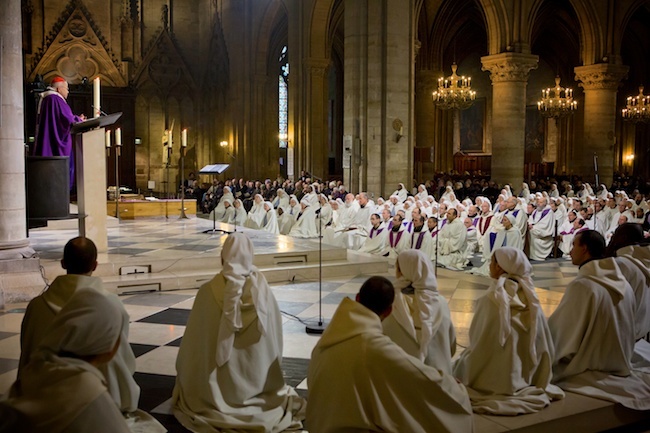 The members are also vocationally varied, so that members with families, consecrated members, religious, priests and large numbers of young people all serve according to unique charisms. A member of the Catholic Worker Movement, for instance, focuses on hospitality towards those on the margins of society. Those in L´Arche create homes and programs based on The Beatitudes for people with developmental disabilities. 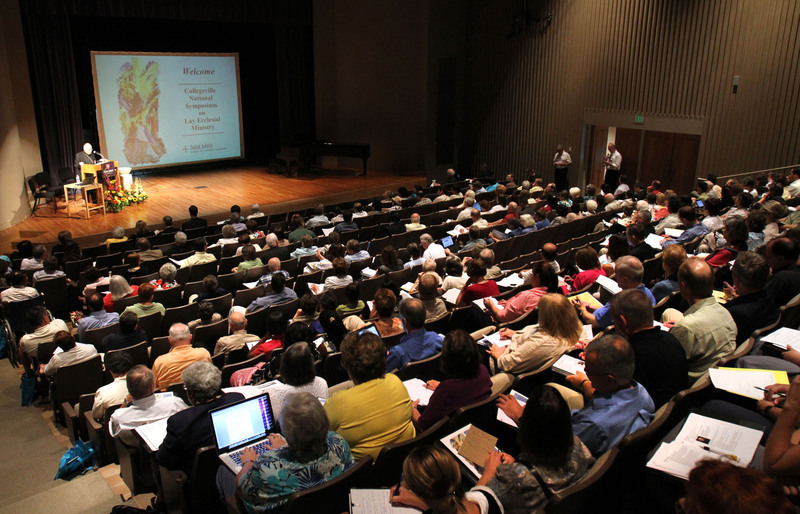 Cursillo is involved in leadership training to help others deepen their spiritual commitment. Legion of Mary is comprised of those who are primarily engaged in the performance of the Spiritual Works of Mercy. Because their members are largely, and sometimes exclusively, laity, these recent foundations are called Lay Movements. They usually maintain canonical recognition through the Pontifical Council for the Laity in Rome. Members of some Lay Movements may make private vows similar to the vows taken by men and women religious, but most members of all the groups are simply men and women who go about their daily lives the same way as any other Catholic and are involved in their local parish. “Where charity is expressed as a passion for the life and destiny of others, radiating into the affections … and becoming a force for creating a more just social order, there we build a civilization capable of facing up to the advance of barbarism. (Pope Benedict XVI in a letter to participants of the 2nd World Meeting of Ecclesial Movements and New Communities).